Bike MS TRAM is returning to west central MN in 2017 with much of the route on the Central Lakes Trail! Join the ultimate Minnesota road trip! Bike MS: TRAM (The Ride Across Minnesota) is Minnesota’ greatest cycling vacation. 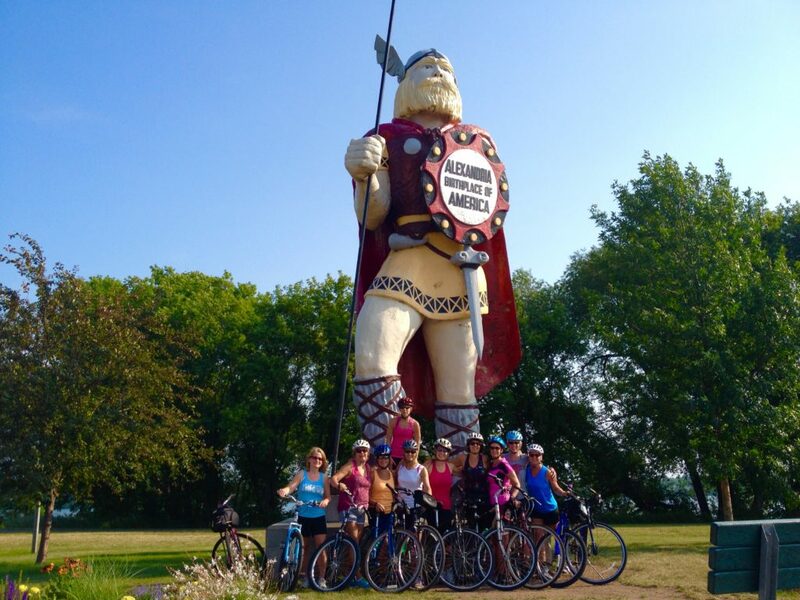 Over 600 riders will travel through picturesque scenery and the rich history of central Minnesota, starting in Alexandria with overnight stops in Long Prairie, Wadena and Fergus Falls. Choose to ride a three-day weekend route or take on the full five days. You’ll experience an incredible level of camaraderie as you embark on journey filled with laughter, excitement, support and a profound sense of accomplishment. 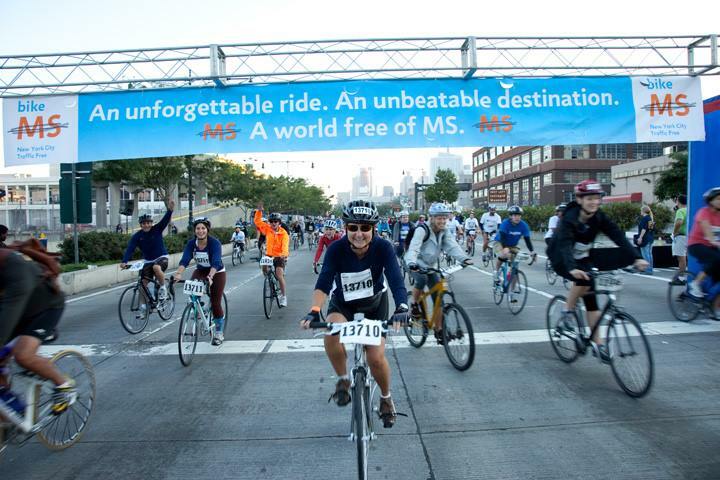 Your participation will drive MS research forward faster, and deliver programs and services to those who face the challenges of MS every day.